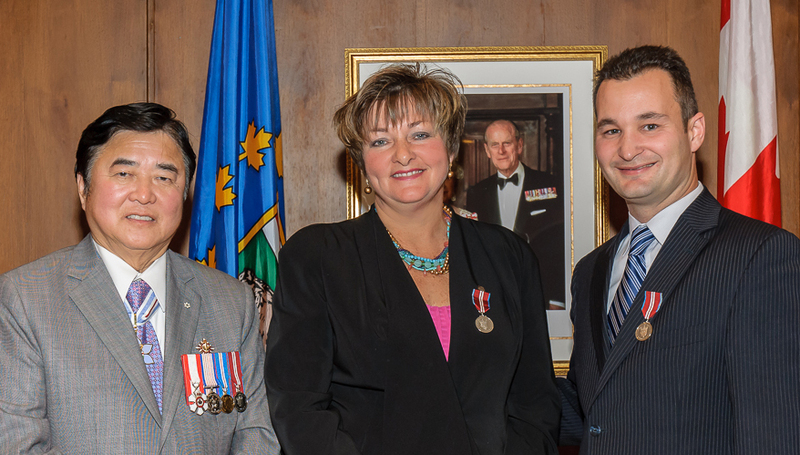 Janice has been recognized with a wide range of prestigious awards for her community work prior to being elected. 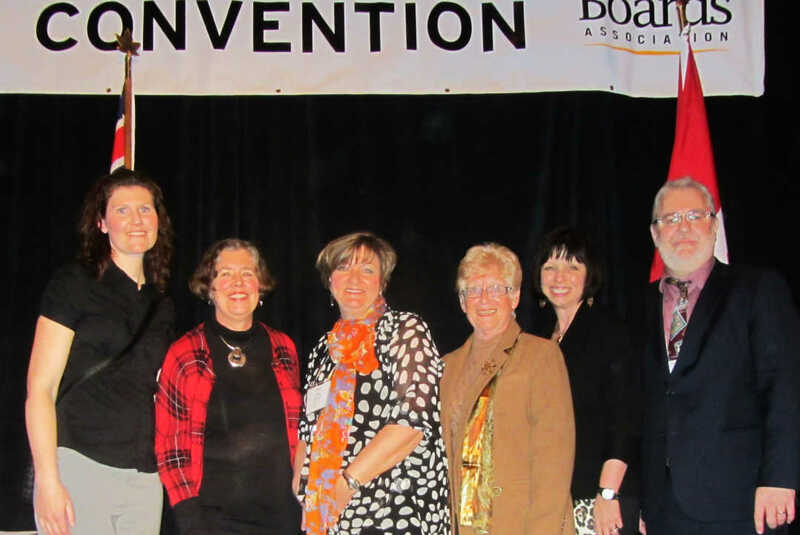 2014 – Nominated by the Pembina Trails School Division Board of Trustees, Janice received this award for her exemplary service and outstanding achievement, innovative thinking, personal initiative, and lasting and pervasive impact in the field of public education. 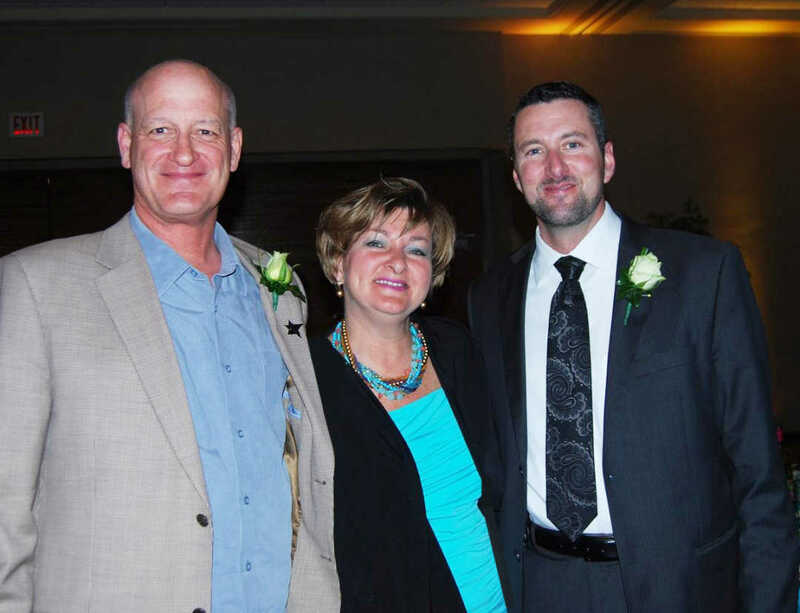 2012 – Janice received this award for her outstanding and exemplary contributions to her community. 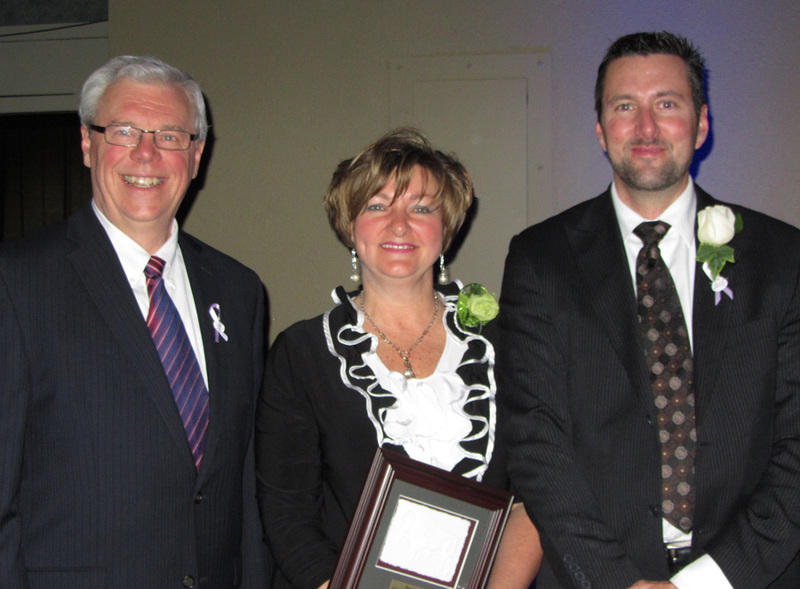 2012 – Janice received this award from the Premier of Manitoba for her contribution to the quality of community life. 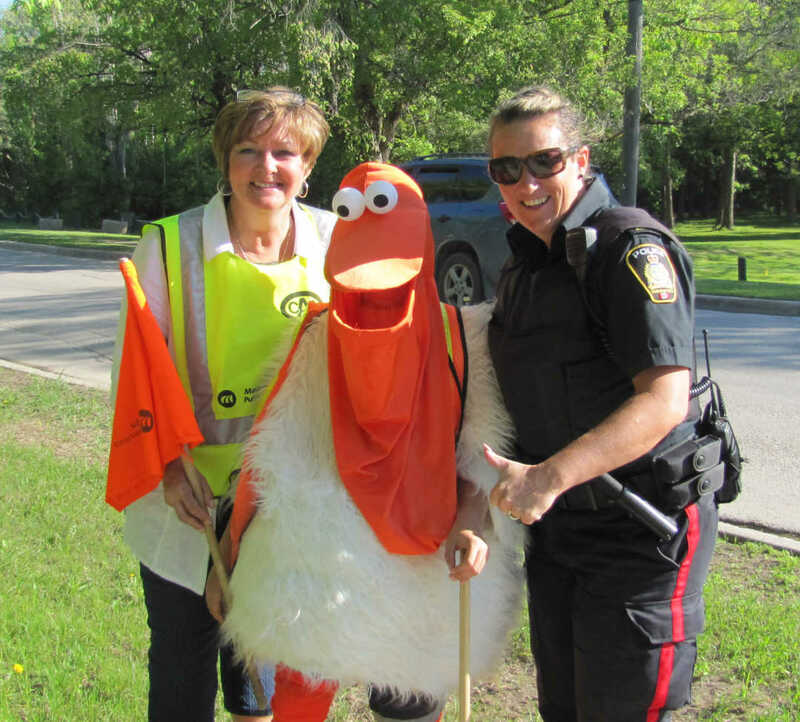 COO, The Forks North Portage Development Corp.
2012 – Janice received this award for her outstanding commitment and work in developing Active and Safe Routes to School in her community. 2014 – Janice secured the funding and coordinated the redevelopment of École St. Avila’s school ground bio retention project. 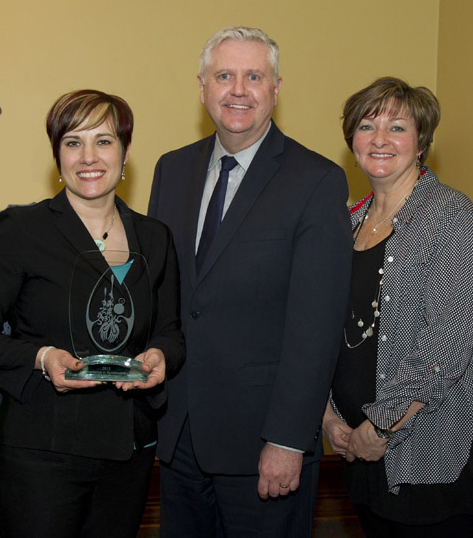 The project was recognized by the Province of Manitoba in the Sustainability in Water and Natural Area Stewardship category as a natural drainage system to manage storm water runoff. 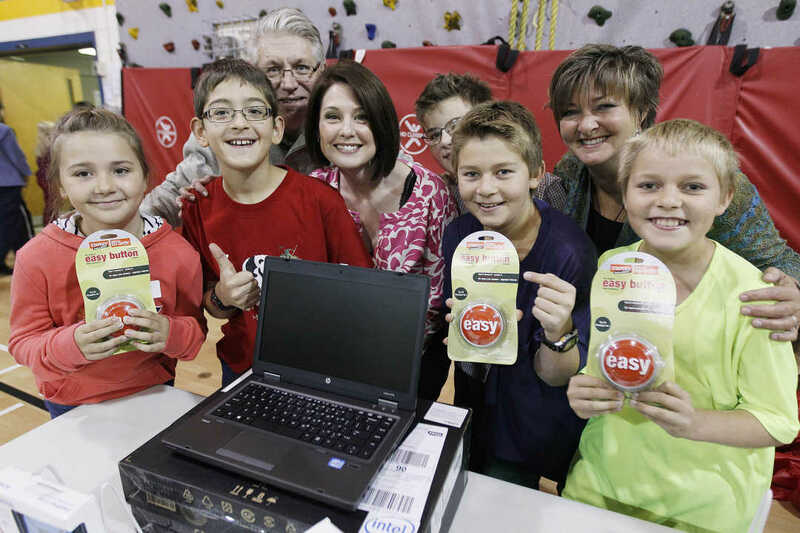 2013 – Under Janice’s leadership, the redevelopment of École St. Avila’s school ground was recognized by Staples Canada as one of Canada’s top 10 Environmentally Responsible School Grounds. 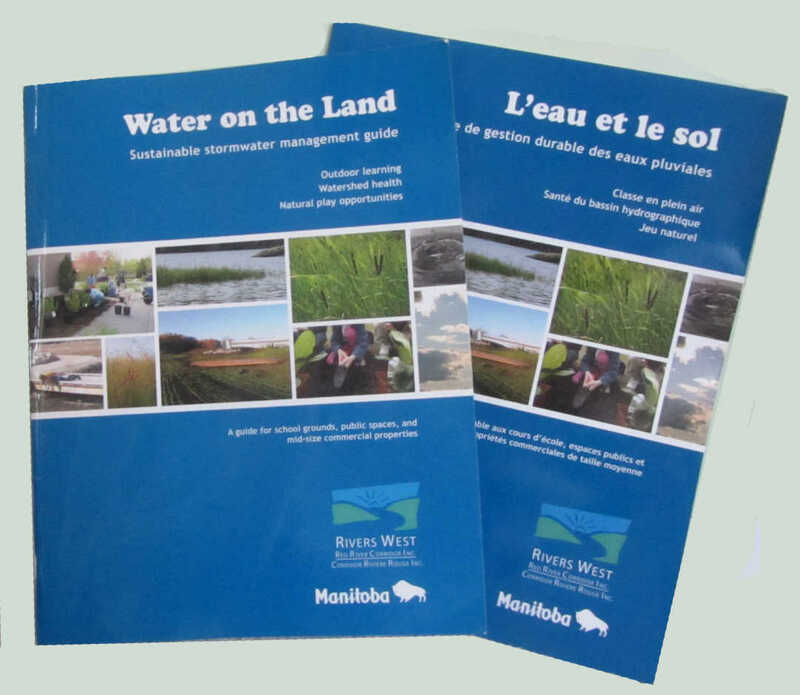 2013 – Janice secured funding and initiated the development of “Water on the Land,” a bilingual sustainable guide to storm water management, that will be used by schools and community groups throughout Manitoba. 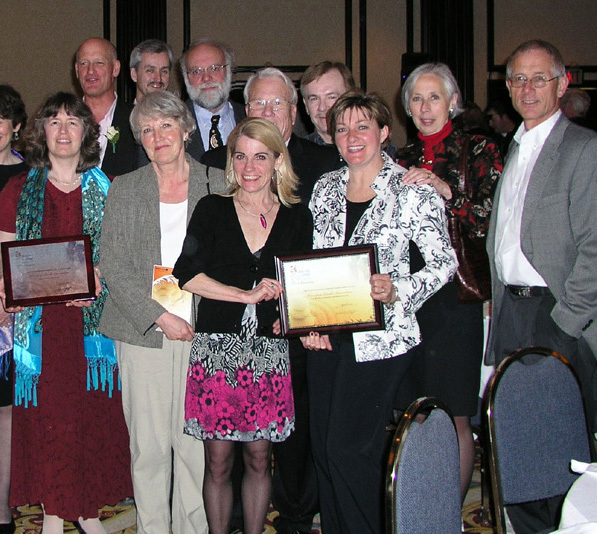 2008 – Under Janice’s leadership, the Winnipeg Trails Association received this award for encouraging healthy, active living across Manitoba.